The writings of psychologist and philosopher William James had a major impact on the way we look at the mind, the body and the world. 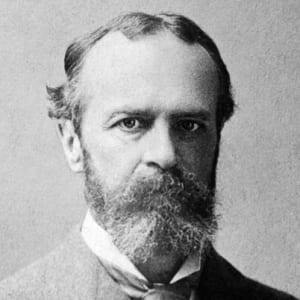 William James was born in New York City on January 11, 1842, into an intellectual household; his father was a philosopher and his brother, Henry James, grew up to become a renowed novelist. After medical school, James focused on the human psyche, writing a masterwork on the subject, entitled The Principles of Psychology. He later became known for the literary piece The Will to Believe and Other Essays in Popular Philosophy, which was published in 1897. 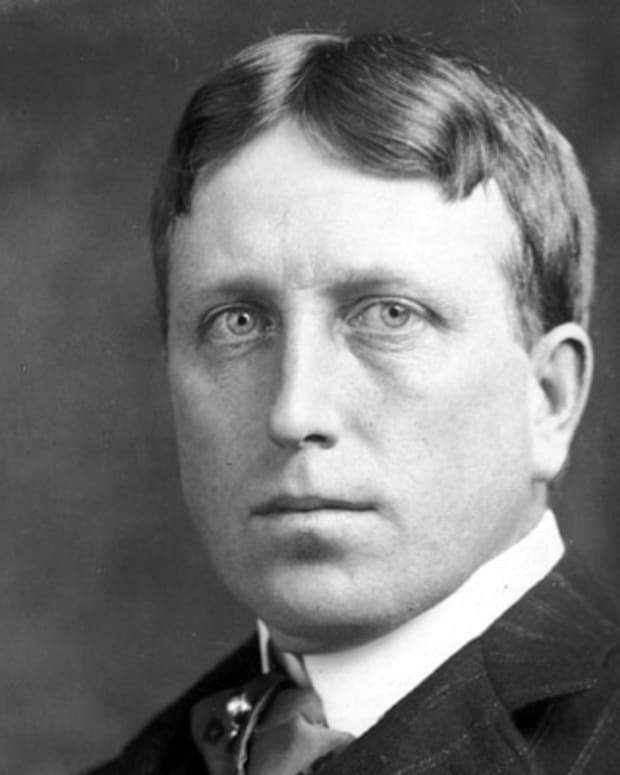 James died on August 26, 1910, in Chocorua, New Hampshire. Born in New York City on January 11, 1842, William James was a leading American psychologist and philosopher in the late 19th and early 20th centuries. He was oldest of five children. His younger brother, Henry James, would find fame as a novelist and writer. The James children were educated by tutors in New York City and in Europe. Early on, James aspired to be either an artist or a scientist. He studied painting with William Morris Hunt while the family was living in Newport, Rhode Island, around 1858, but he eventually chose a different path for his life. In 1861, James enrolled at the Lawrence Scientific School, where he delved into such topics as chemistry and physiology. He went on to study at Harvard Medical School in 1864. The following year, James took a break from his education to join Louis Agassiz&apos;s expedition to the Amazon basin. He also spent time in Germany in 1867 to recuperate from some health woes, including back pain, sight problems and depression. After earning his medical degree in 1869, James decided not to practice medicine. He eventually became a lecturer at Harvard University. Initially a lecturer in physiology, James went to teach psychology and philosophy. In 1880, James was hired to write a book on the emerging field of psychology. He took ten years to write one of the early primers on the subject, The Principles of Psychology (1890). 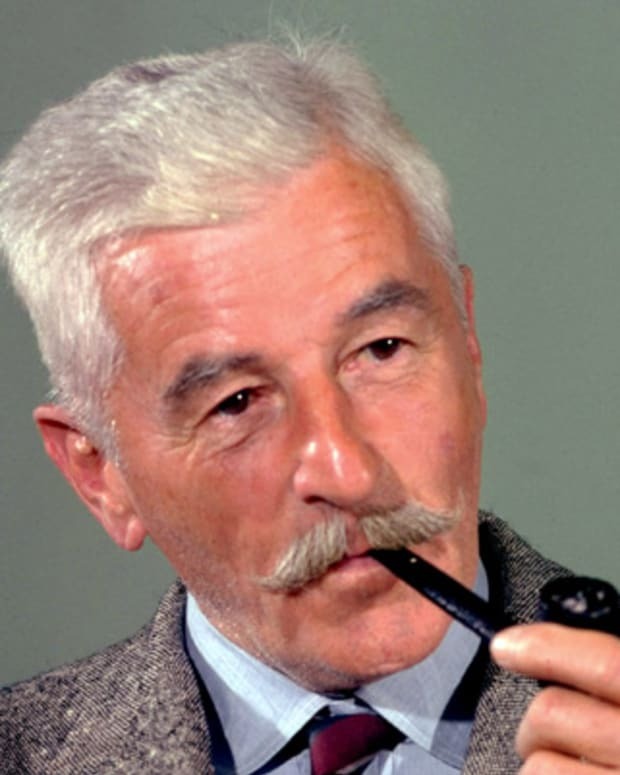 The book influenced such other leading thinkers as Bertrand Russell and John Dewey. James became more interested in philosophical issues as his career progressed. In 1902, he published The Varieties of Religious Experience, which is considered to be another one of his leading works. Pragmatism (1907) further explored his philosophical beliefs. A Pluralistic Universe (1909) proved to be his last major work to be published during his lifetime. The following year, he went to his family&apos;s summer home in Chocorua, New Hampshire. 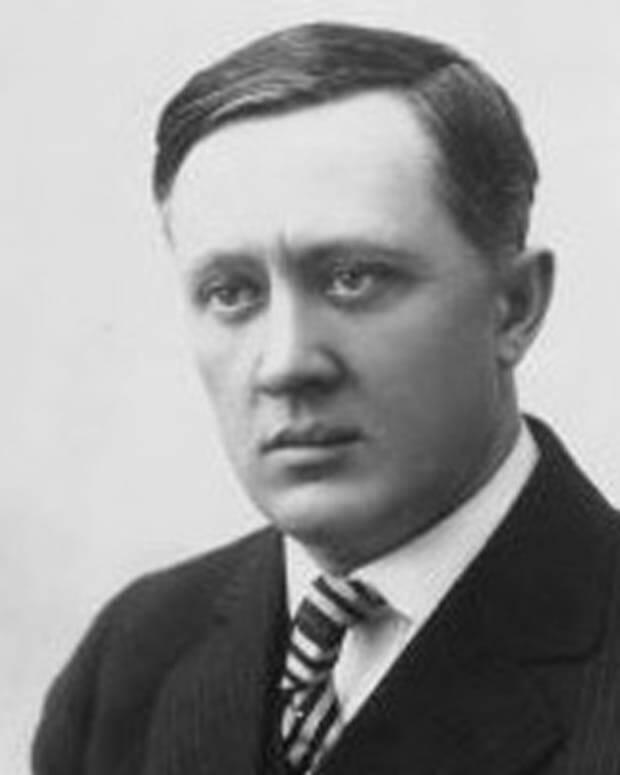 There he died of heart failure on August 26, 1910. James married Alice Howe Gibbens in 1878. The couple had five children together—Henry, William, Herman, Margaret Mary and Alexander. James was devastated when he and his wife lost their son Herman to complications from whooping cough at the age of 2. 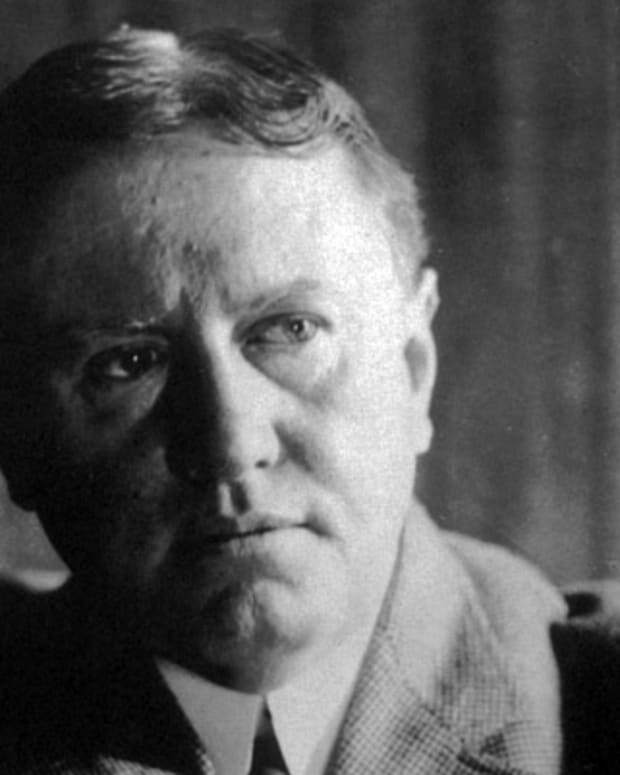 William Sydney Porter was a prolific short story writer whose work appeared under the name O. Henry. 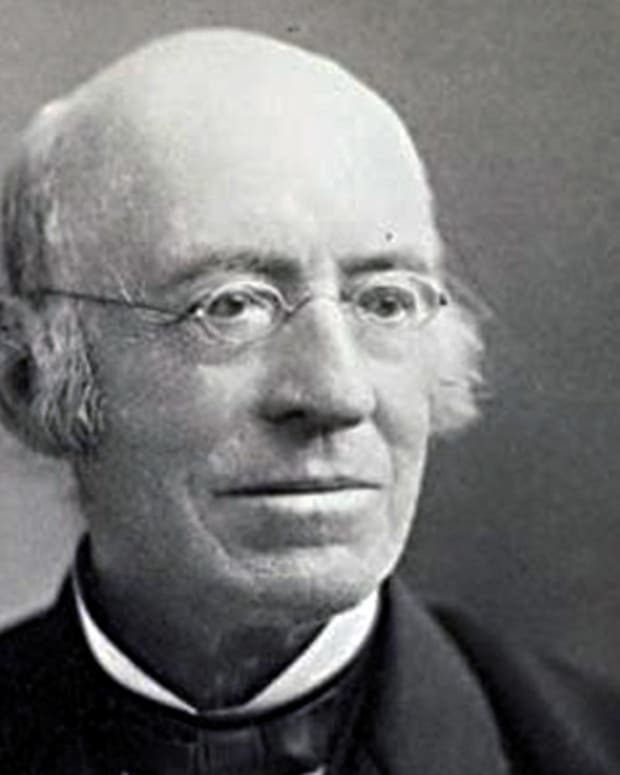 William Lloyd Garrison was an American journalistic crusader who helped lead the successful abolitionist campaign against slavery in the United States. 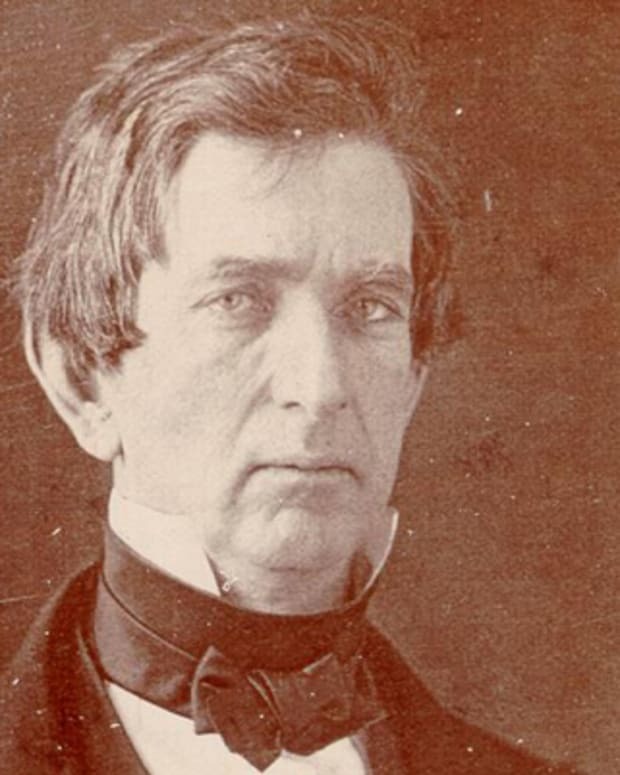 William Seward was a New York governor and U.S. senator before serving as secretary of state under Abraham Lincoln and Andrew Johnson. 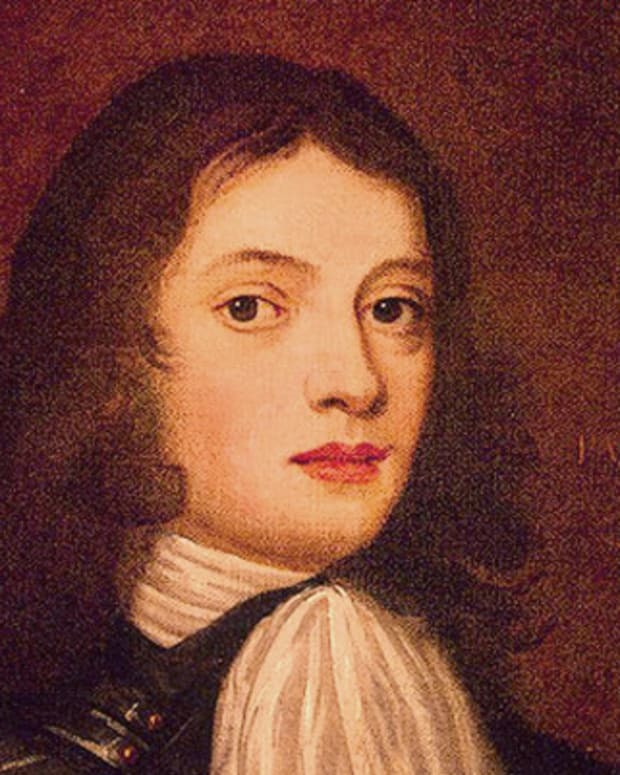 William Penn was an English Quaker best known for founding the colony of Pennsylvania as a place for religious freedom in America. 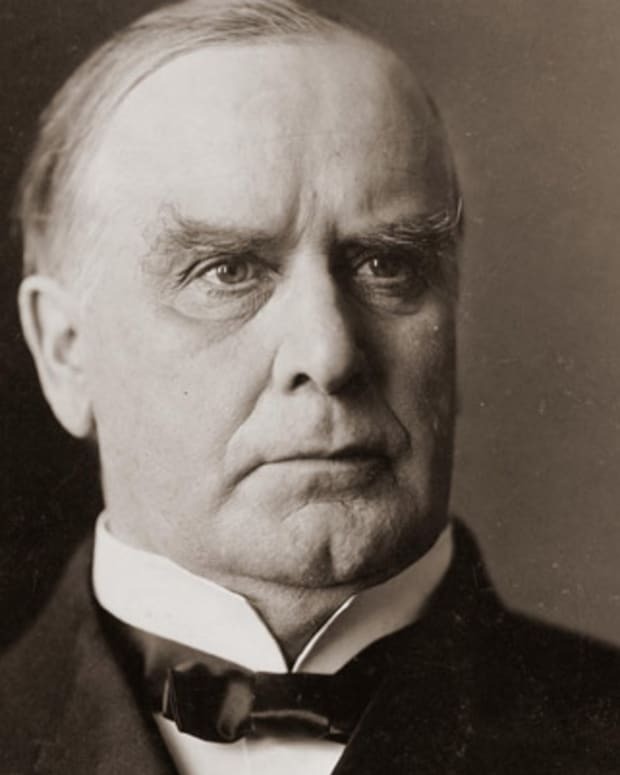 William McKinley is best known for being president when the United States acquired Puerto Rico, Guam, and the Philippines. 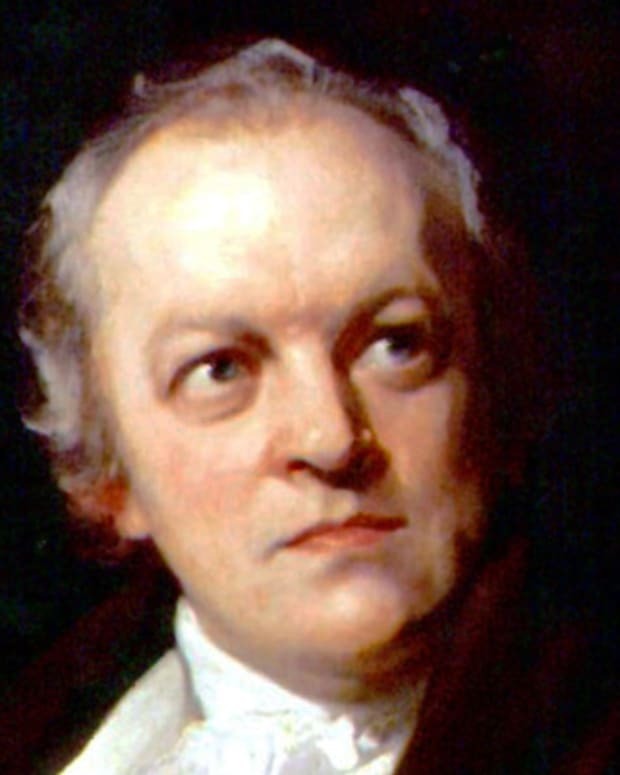 William Blake was a 19th century writer and artist who is regarded as a seminal figure of the Romantic Age. His writings have influenced countless writers and artists through the ages, and he has been deemed both a major poet and an original thinker.